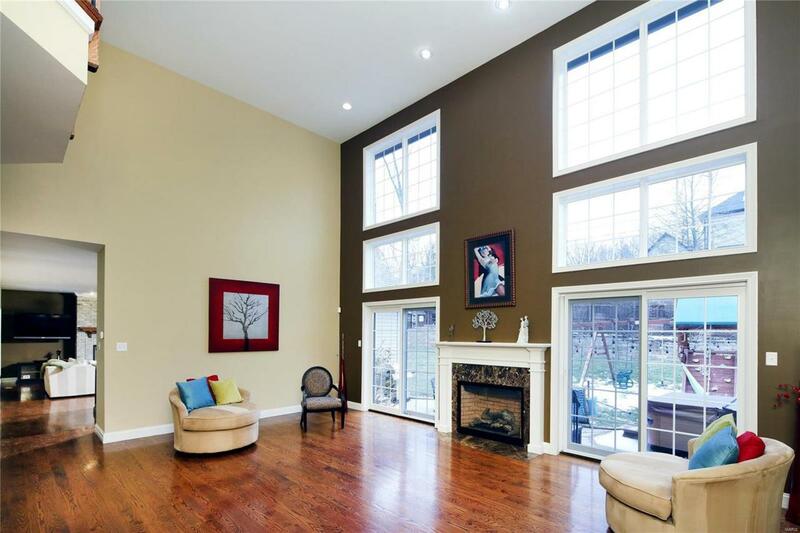 Spacious newer 4BD, 4.5 bath, 1.5-story gem featuring 5,974 SF of living space on 3 level and a 3-car garage! 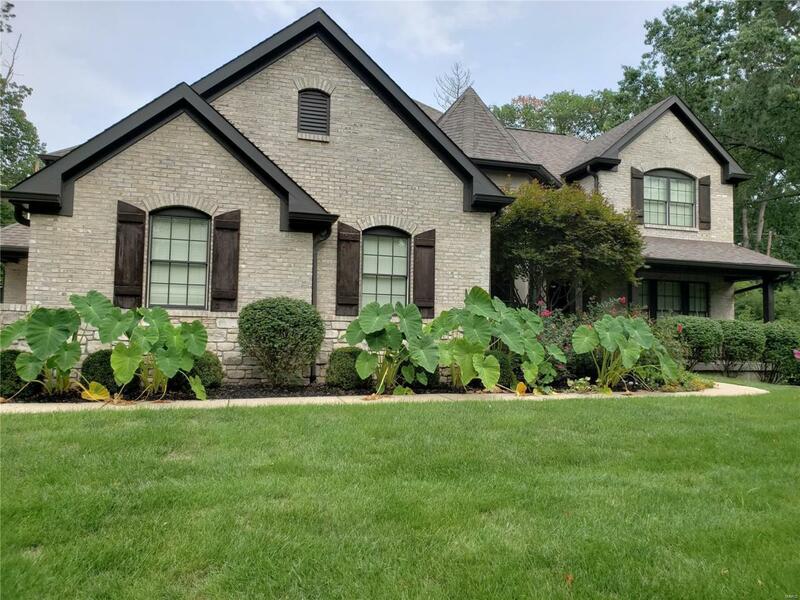 Located in Ladue Schools, this home is loaded with upgrades and is situated on a wooded lot and backed by the Home Protection Plan. You will enjoy the center island granite kitchen with stainless appliances, a main floor master with luxury bath including a rain head shower & body sprays, refinished wood floors, and fenced rear yard with custom playground. 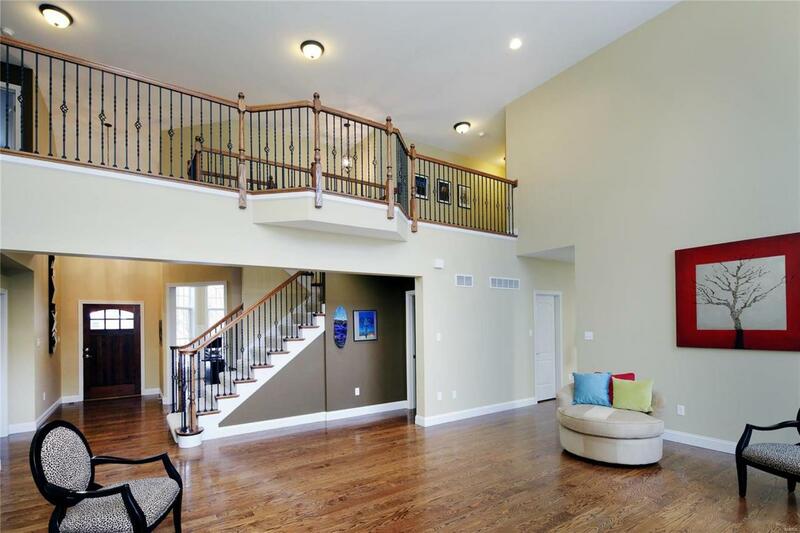 The upstairs includes 3 bedrooms, 2 baths and a bonus/loft area. The wonderful finished LL features a rec room, playroom, mirrored exercise room, 4th bedroom, and multiple built-in storage areas. Other amenities include a main floor laundry plus mudroom with cubbies, custom closets, zoned HVAC, security system, extensive new landscaping with accent lighting, and outdoor speakers. Attractive tree-lined neighborhood convenient to highways, hospitals, shopping and restaurants. Welcome home!